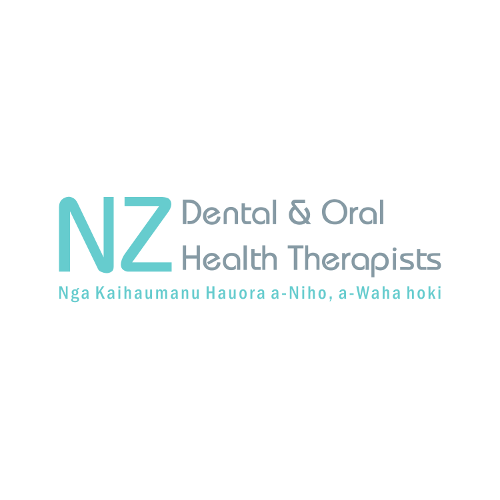 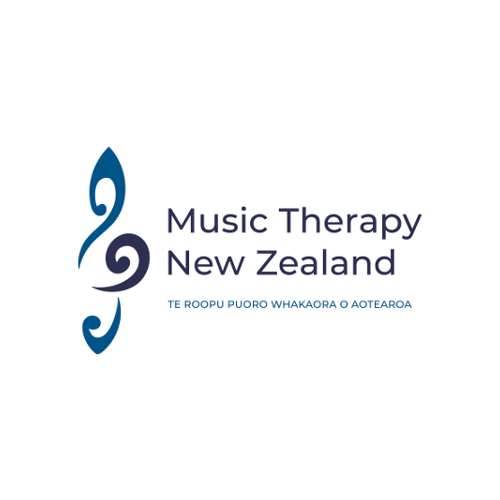 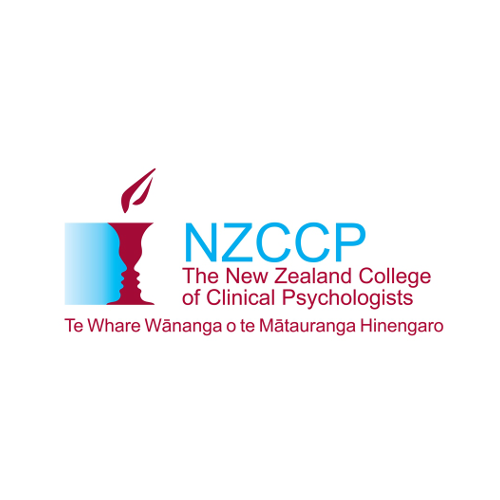 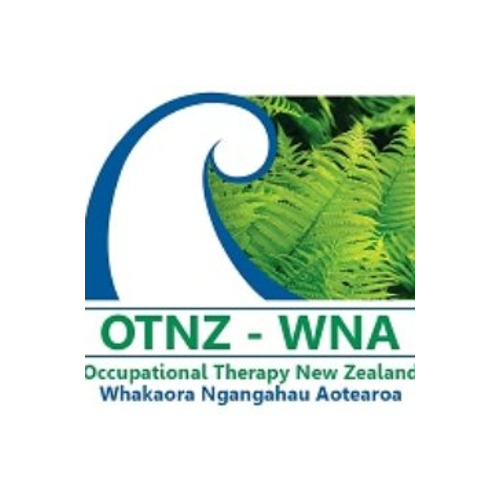 Allied Health Aotearoa New Zealand is the recognised connected voice of allied health professionals advancing their common interests. 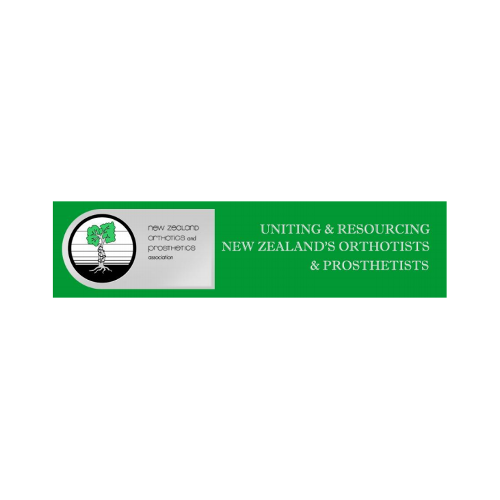 Allied health professional groups are comparatively small in number compared to other health professionals. 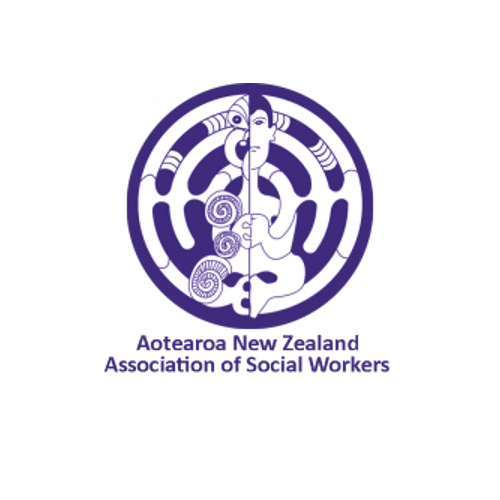 Joining together increases our numbers significantly and gives us a strong voice on common interests and issues. 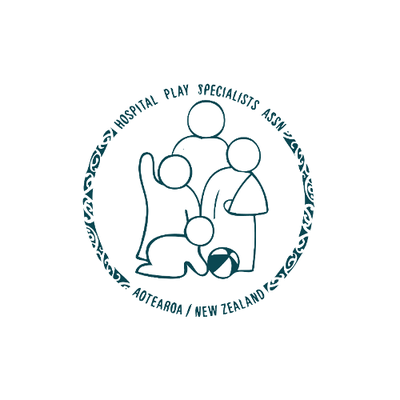 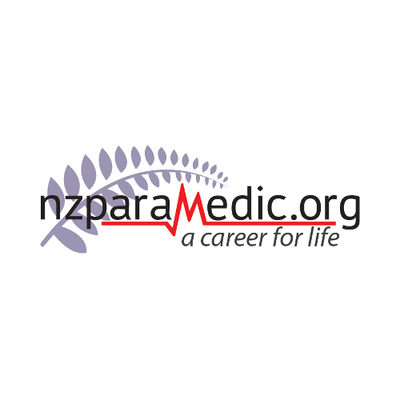 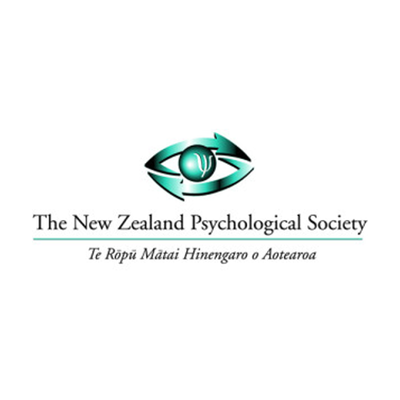 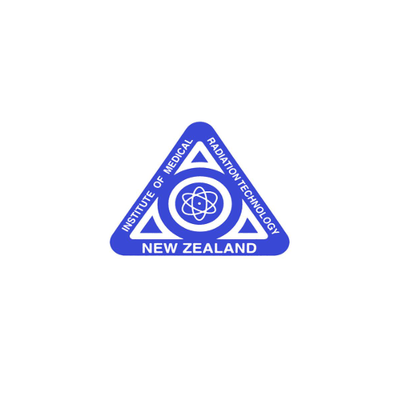 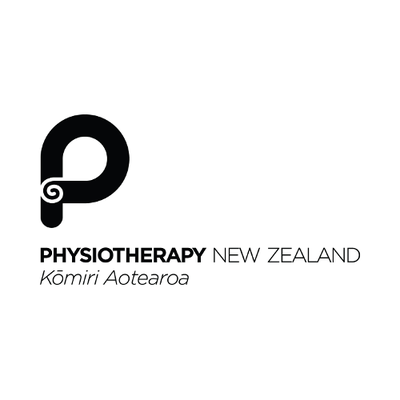 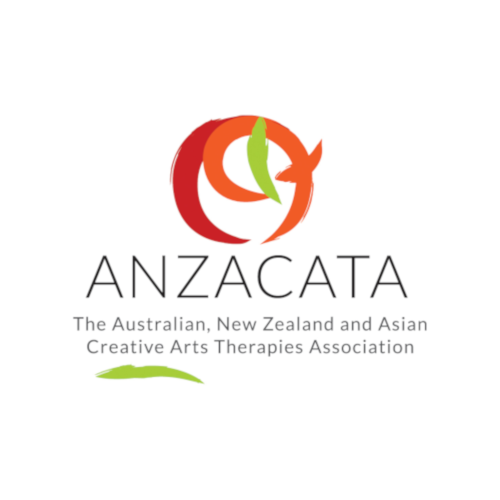 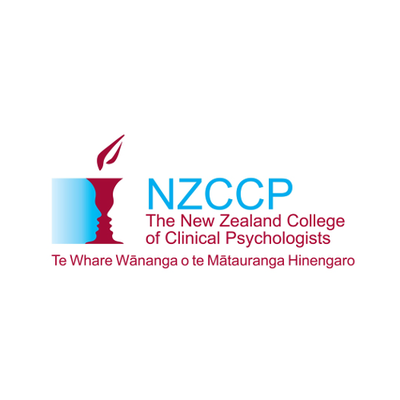 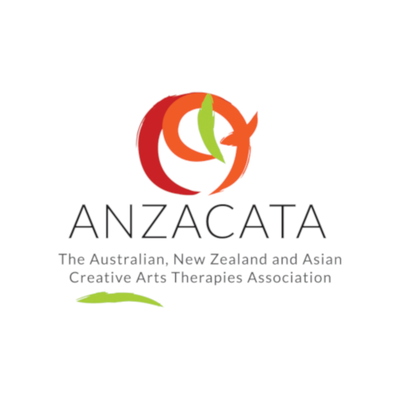 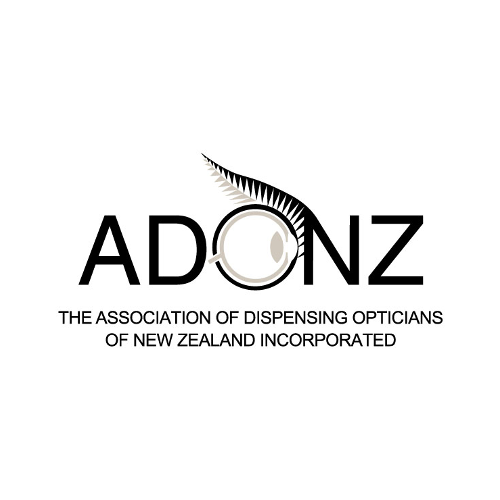 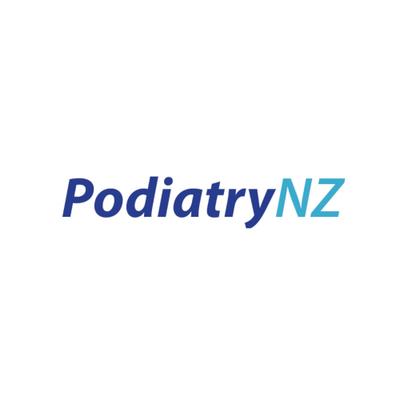 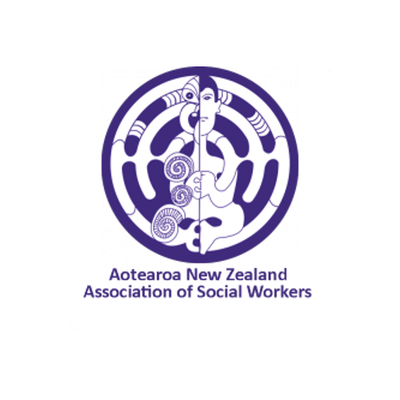 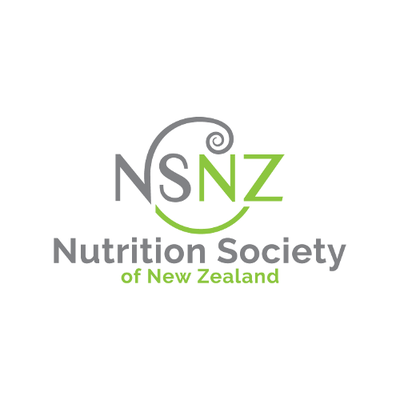 Each member association also benefits from the knowledge and skills shared within Allied Health Aotearoa New Zealand. 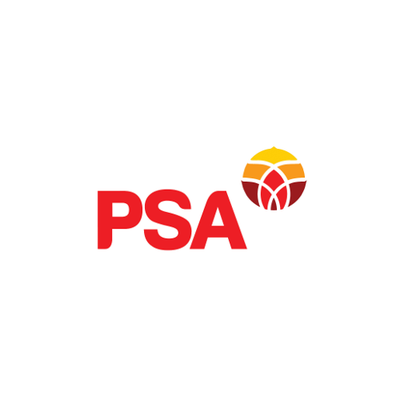 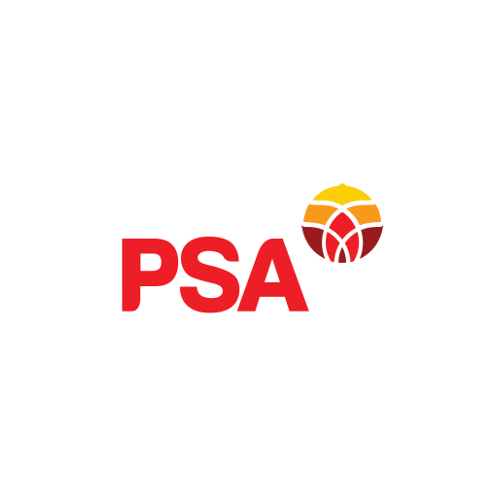 Each member association retains their autonomy and ability to act independently. Together we can advance the common interests of allied health professionals and make a difference! 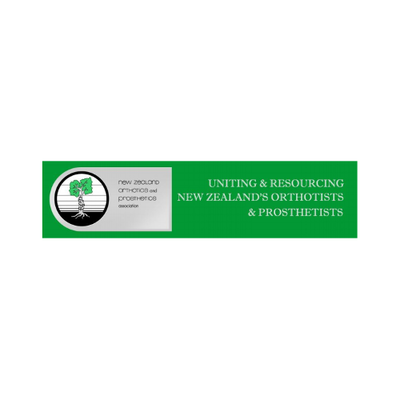 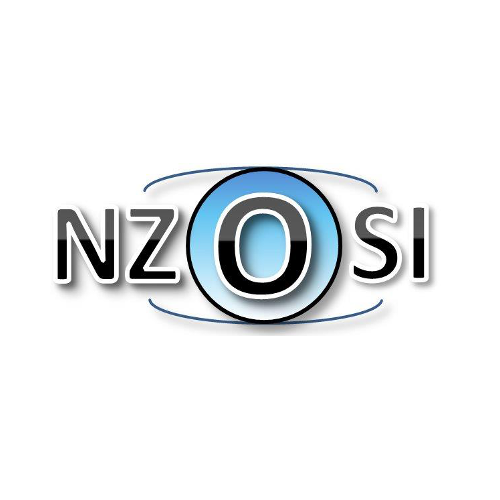 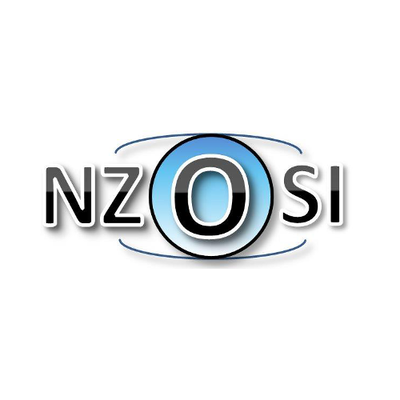 who may utilise or supervise assistants, technicians and support workers. To join, please complete the membership application form, or contact us.